New! 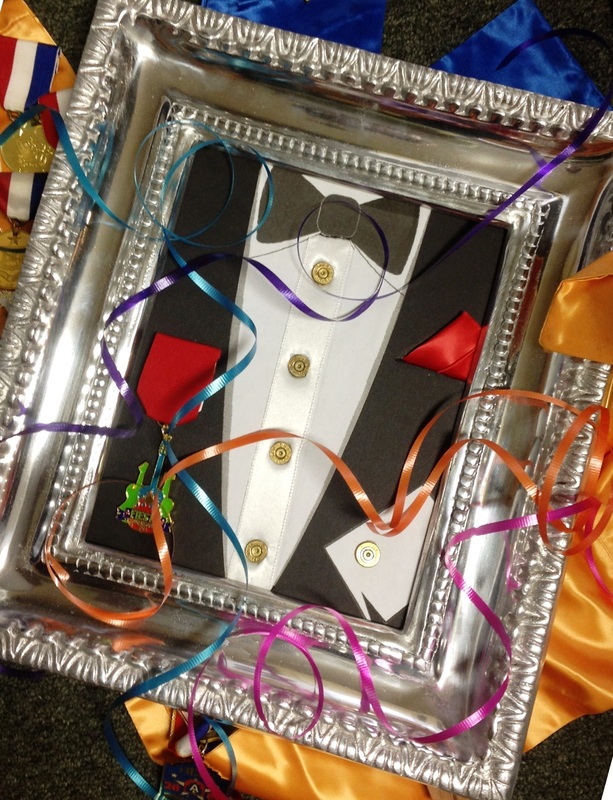 A .410 shotgun shell tuxedo set featuring studs and cuff links for the strictly shotgunning gent! 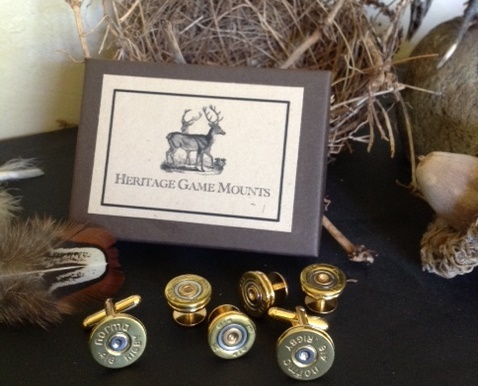 4 beautiful polished brass studs and a pair of cuff links made from spent shotgun shells and handcrafted here in the USA. 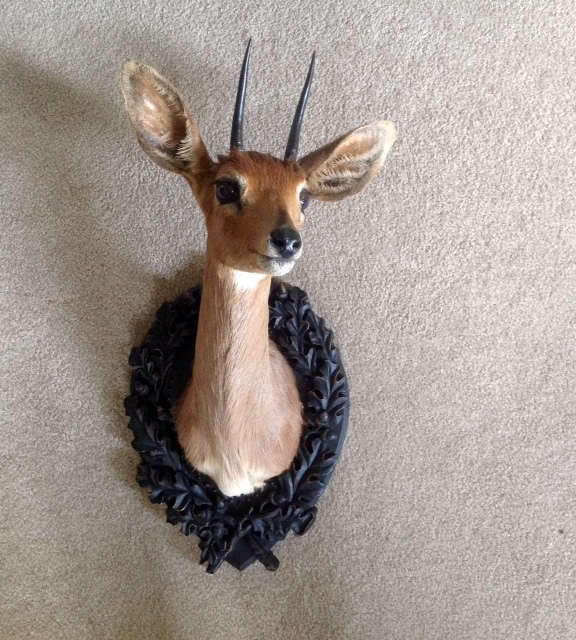 Perfect groomsman gifts for the wedding party that enjoys the sporting lifestyle. Be the first to review “.410 Shotgun Shell Tuxedo Set” Click here to cancel reply.